Our new-ish studio in Boulder, CO is now officially up and running, and we’ve gotta say — it’s been pretty cool to expand our bulldog family westward. We’ve loved digging these downward dog-ing roots into a new community, exploring all the awesome that Colorado has to offer, and pal-ing around with a whole new group of music-loving, #bulldogstrong yogis. A word to the wise: change — and growth — is always a good thing. 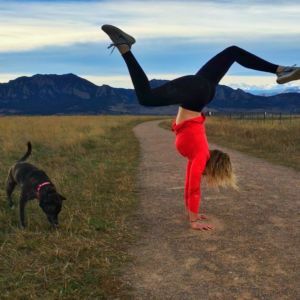 In our last Leader Spotlight, we introduced you for the first time to a member of our bulldog Boulder team, and we’re psyched to keep the Colorado love going so you can meet Tamara Burke this time around. Whether you hang with us in Villanova, Boulder, or in the comfort of your own home thanks to our online classes, we’re all part of the same pack, so we want to make sure everyone knows, well, everyone! What activates me: This may sound counterintuitive, but my answer is rest (and greens, too)! A good night’s sleep, naps, watching movies, listening to audio books, and eating or drinking anything green — salads, juices, you name it — can all activate me. I live a really active lifestyle and I like to stay busy, so I find that keeping myself grounded and having “chill time” energizes me for the things in my life that I find invigorating and exhilarating! What invigorates me: Handstands (really, any form of a workout) and being outside. There is nothing more refreshing than getting a kickass workout and sweating and letting go of everything that is weighing me down. When I combine the two things — exercise and fresh air — this is especially true. Outside workouts like hiking, biking, swimming, skiing, and handstanding are my favorite. Now that I mention all of this, I think it explains why I wanted to move to Colorado and why I have loved living here. Colorado is like a natural playground and I feel invigorated just living here. What exhilarates me: Education and travel. I once heard a quote that that these are the only things that money can buy that actually make you richer. They also push me out of my comfort zone and make me grow the most as a person. Education and travel light me up from the inside out and make me feel like I’m on fire… in a good way! 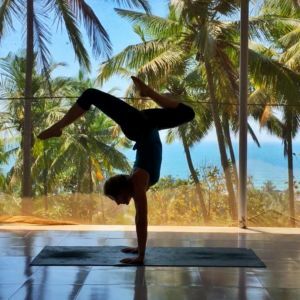 The only thing that rivals the feelings that I have when I travel is learning, especially at a yoga training. 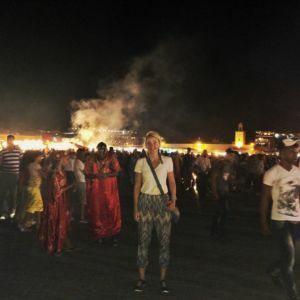 Last year, I went to India for yoga training and it was the most exhilarating thing I have ever experienced. 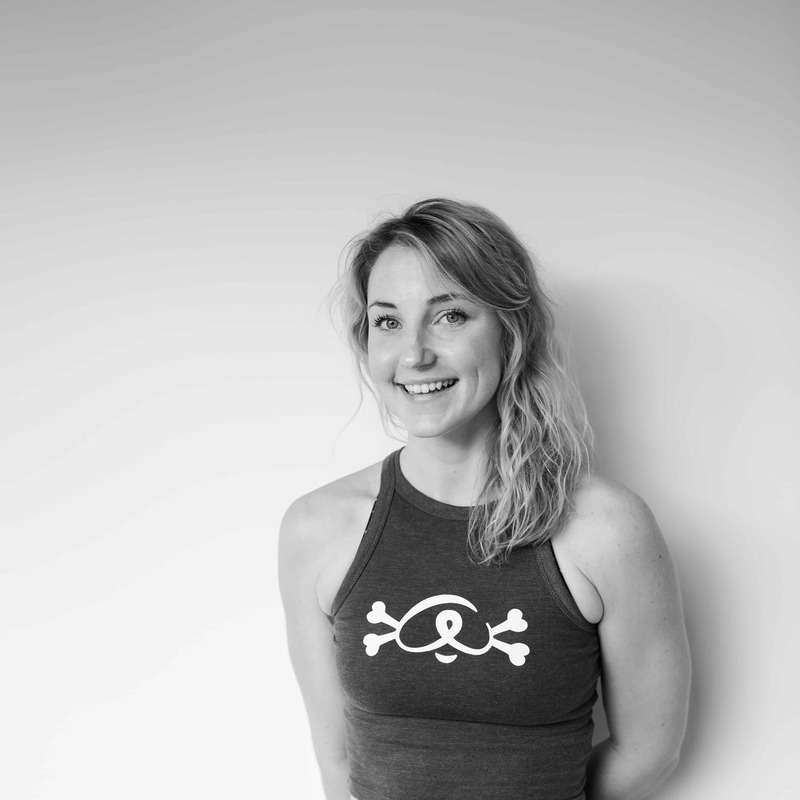 Check out our class schedule to find out when you can practice with Tamara next!